Apparently the way to my heart is little papery bits. 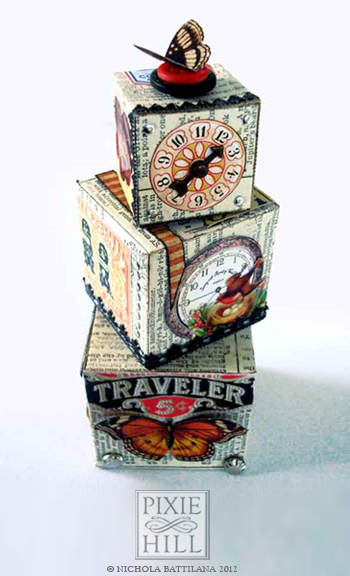 This super cute set of three stacking paper blocks which I really liked working with. It was fun to do flat surfaces on a 3d object... does that make sense? How is that for cute? 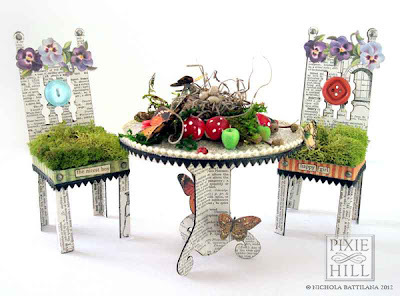 The paper table and chairs were a hoot to embellish. I LOVED setting that fairy table. 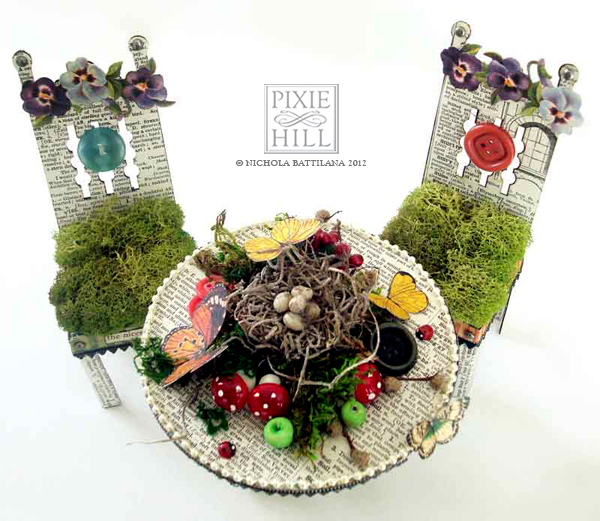 The chairs have text from a vintage book which says "The nicest boy" and "happy girl"
I believe the chair and table kit is sold out already but you can check it out here and be informed when it's back in stock. P.S. There a fab new shop opening up next weekend in Cobourg called impresario Artisan Market. 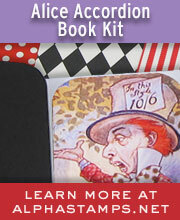 They'll be showing off my silly things as well as the work of other fantastically talented makers. Pop in and check out the goods if your in town. It's located at 37 King Street West, Cobourg, Ontario. P.P.S. You should also pop into 9 Muses while you're there. Heidi is warm and wonderful and her necklaces are divine! Check for the "open" sign on the grand place at 202 Church Street, Cobourg. Love all that you make! 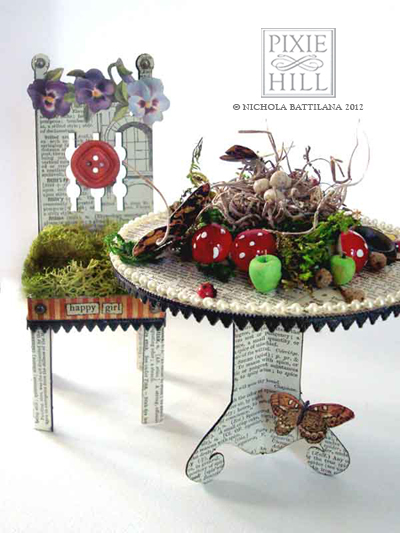 Have ordered tables and chairs to embellish. Your color palette and style is inspirational....whenever I am in a creative slump I look at the little mushrooms I have ordered from you! I thought the boxes were cute but your table and chairs are outta this world Fab-u-lous!!!!! !